Johnny B. Tucker, 64, passed away Tuesday, November 27, 2018., in Southaven, MS. Visitation will be held Friday, November 30th from 11-1. at First Baptist Church in Tunica, MS with services immediately following. 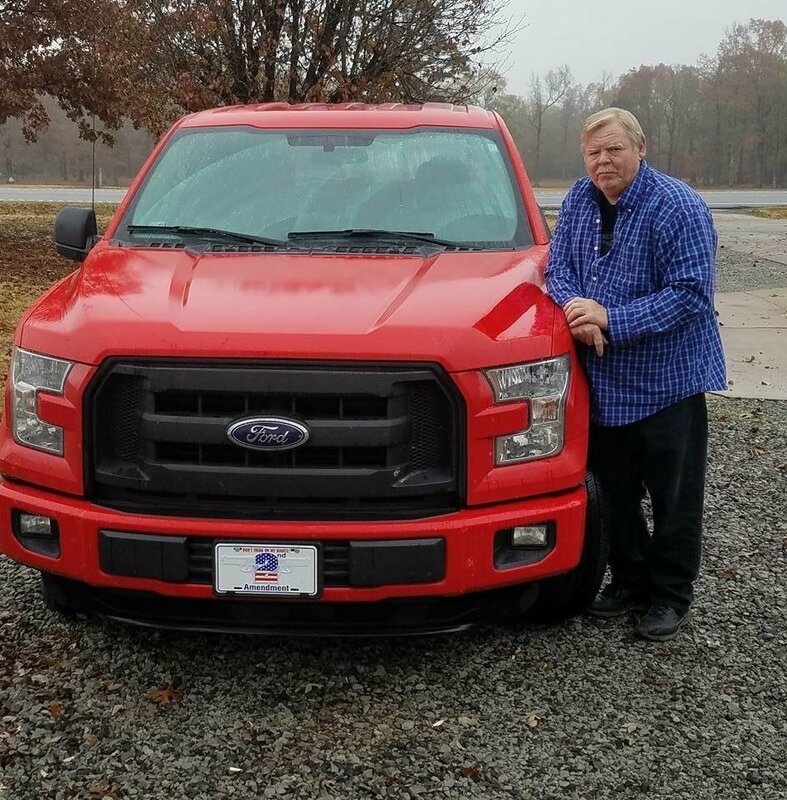 Burial will be in Oakwood Cemetery, Tunica MS.
Johnny loved spending time with his family, fishing, hunting, attending stock car races, and going to auctions. Johnny was known for never throwing anything away. Johnny was preceded in death by his parents John and Dora Tucker, as well as, his step son Shane Derrington. Survivors include his brother Mr. Jackie Tucker, his sister, Mrs. Vicki Whiteaker, 13 nieces and nephews, and 22 great nieces and nephews. Memorial donations for Johnny’s funeral expense can be made in care of John Whiteaker. May you find comfort during this difficult time…2 Cor 1:3,4 ..God comforts us in all our trials… ..
Just heard about Johnny, long time friends growing up. Sorry to hear of his passing . RIP my friend. Going to miss all the visits and racing updates.